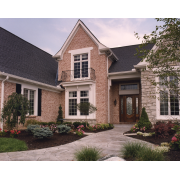 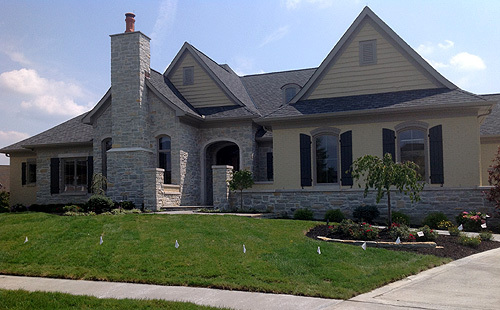 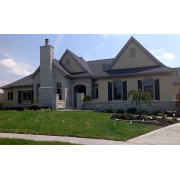 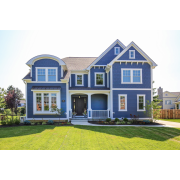 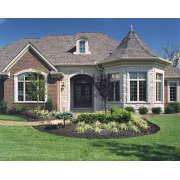 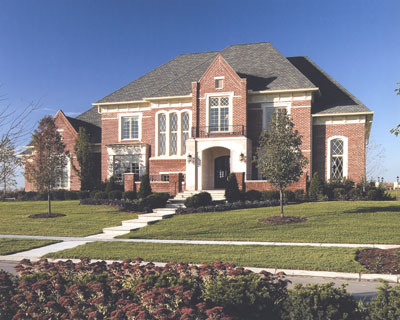 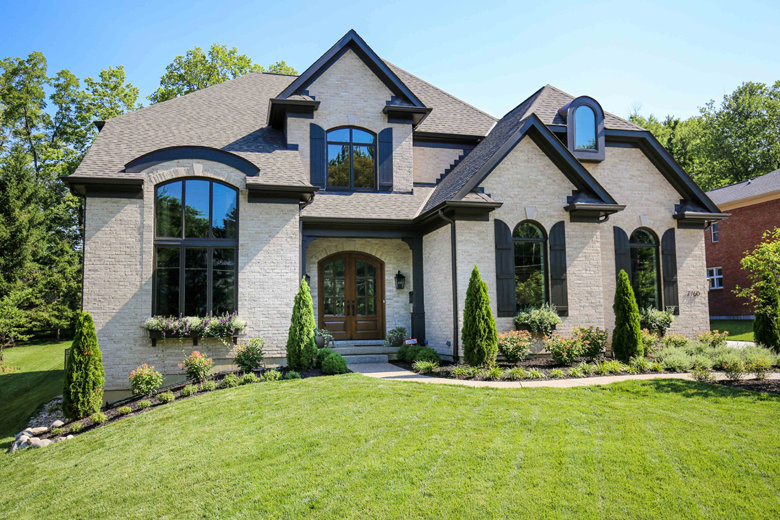 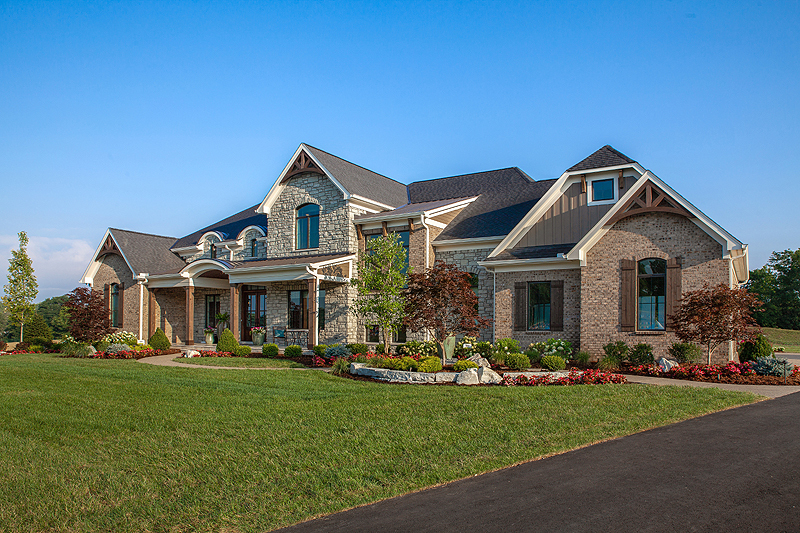 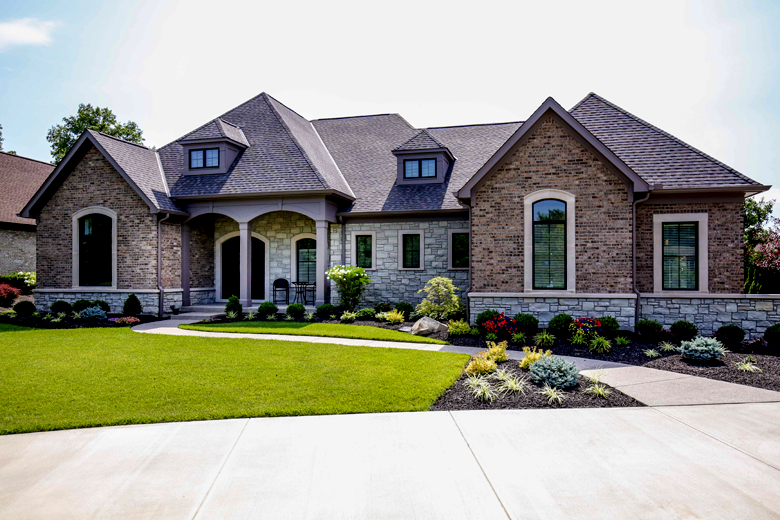 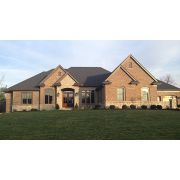 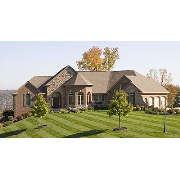 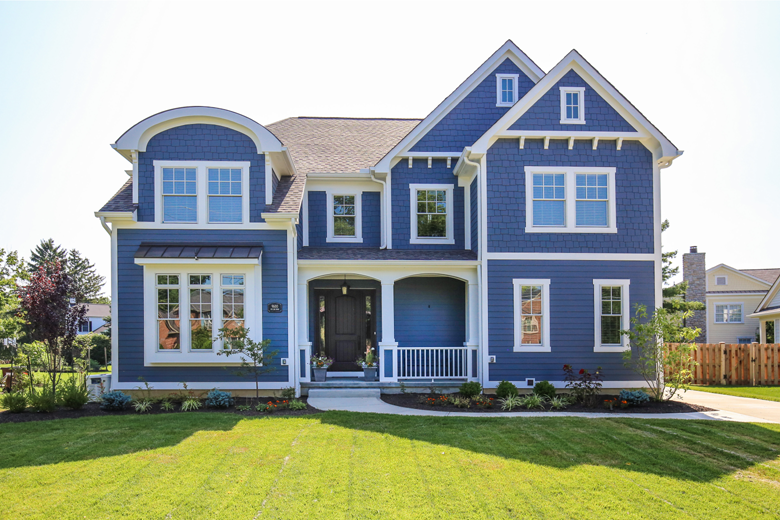 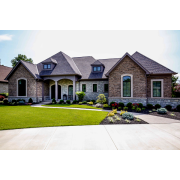 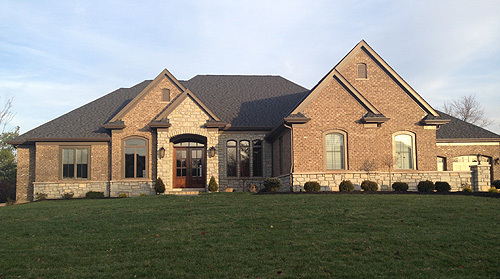 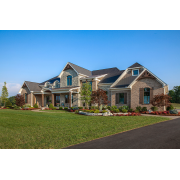 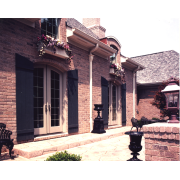 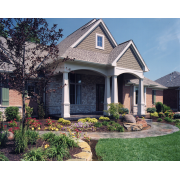 Exterior photos of House Plans drawn by Studer Residential Designs, Inc.
A brick and stone combination are popular finishes that showcase color and texture! 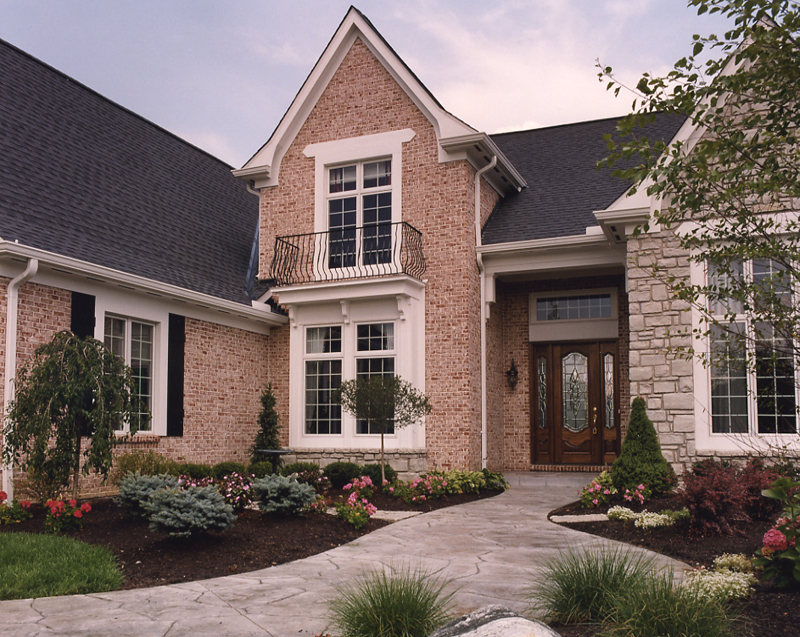 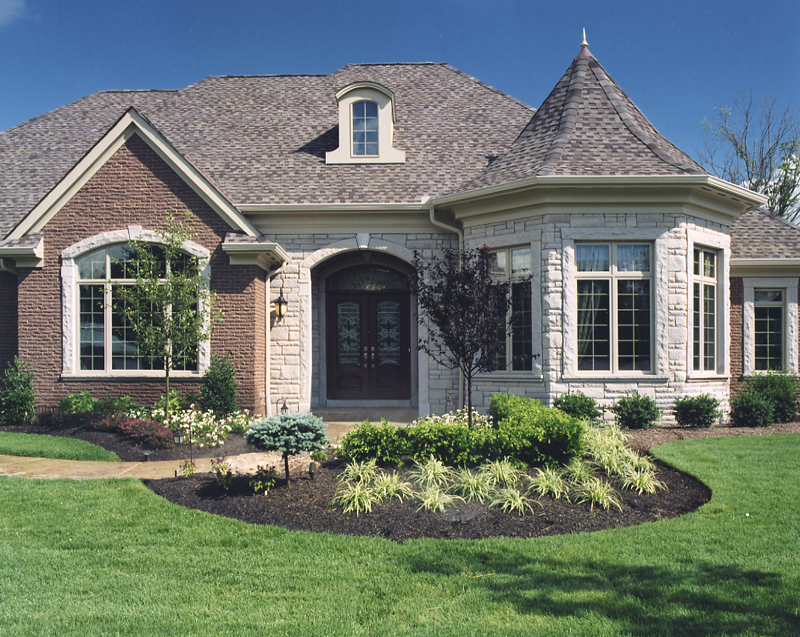 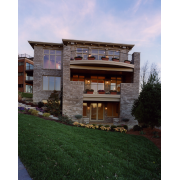 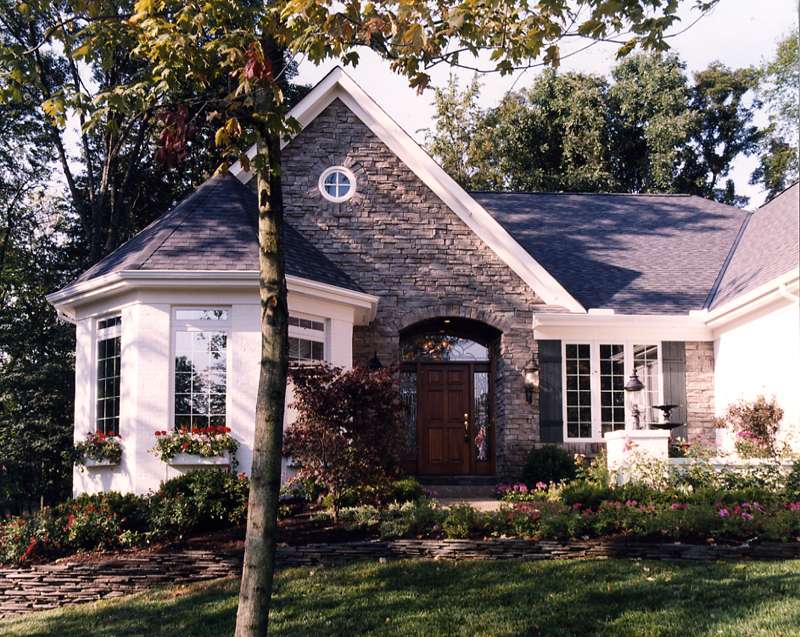 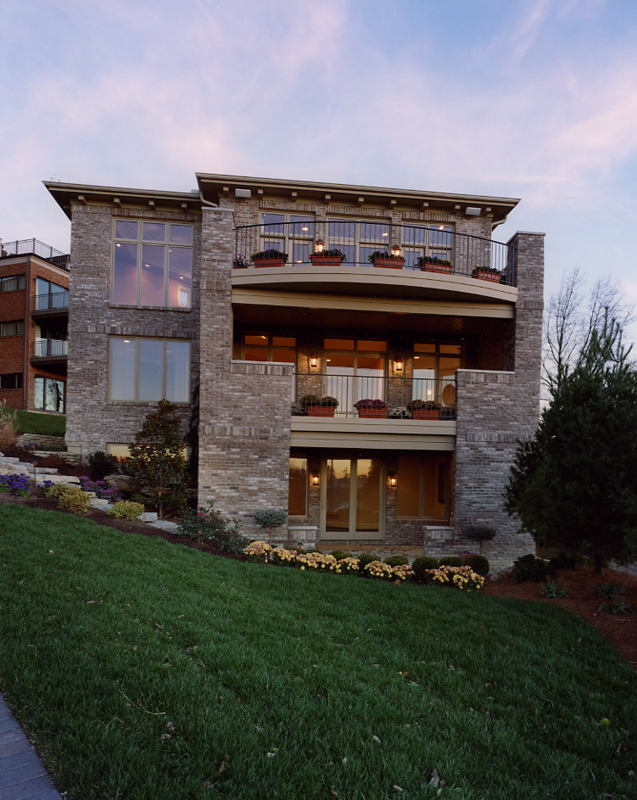 Real stone is a great product, but cultured stone can be an economical alternative without losing design quality. 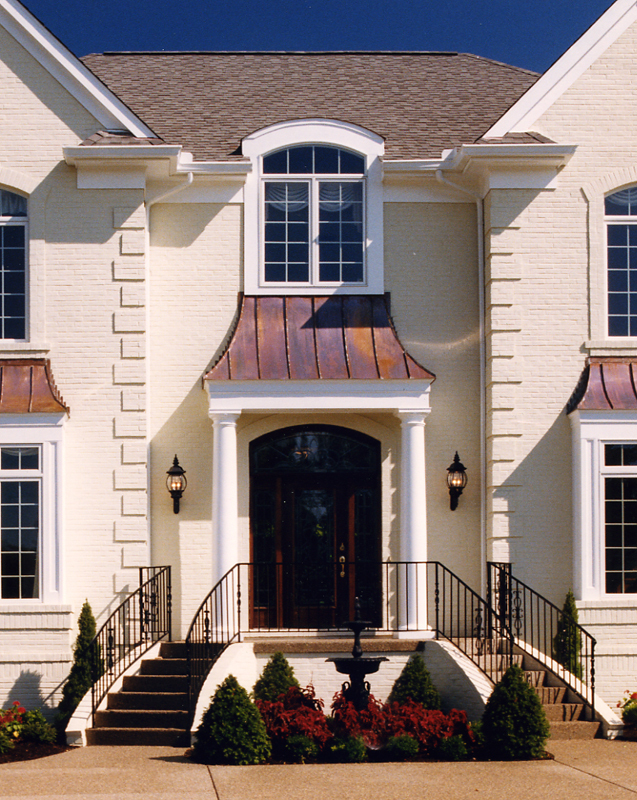 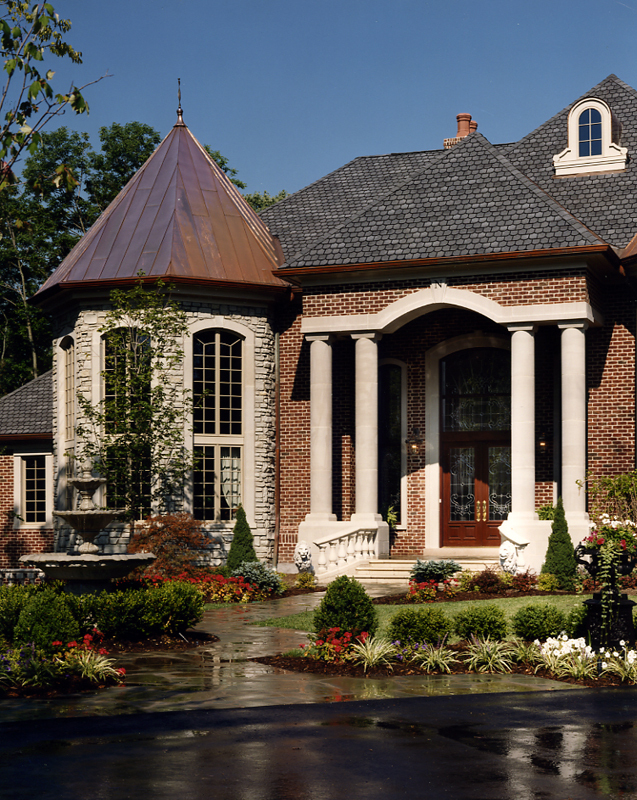 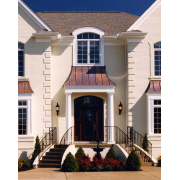 Multiple gables, peaks and valleys, dormers, turrets and trim detail are structural design elements that beautify the exterior. 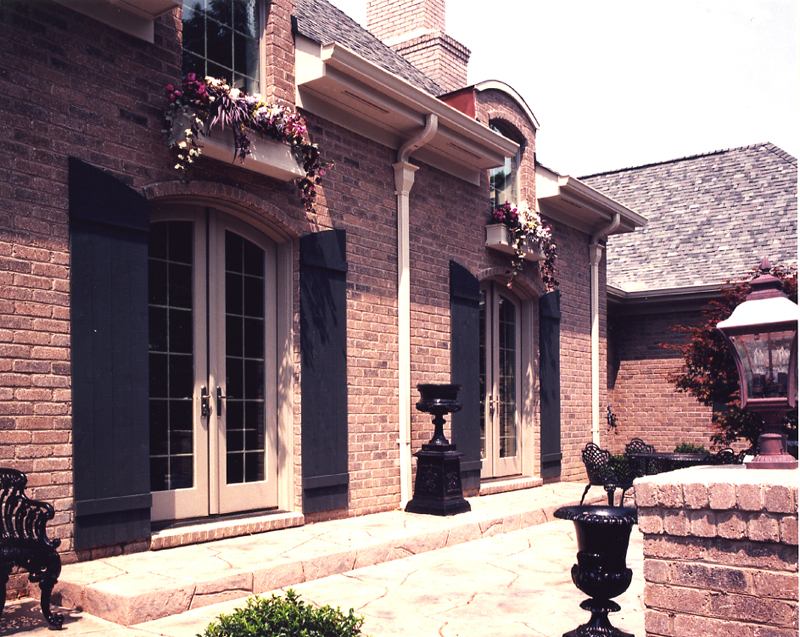 Contemporary and cosmopolitan styles are exciting variations from traditional. 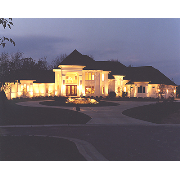 They are fun as well as a reflection of personal style showcased by our diverse clientele. 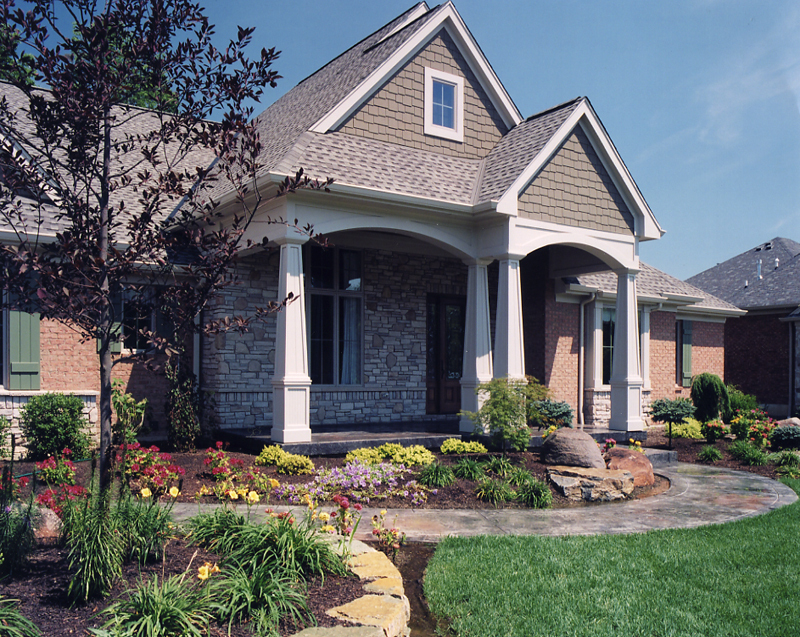 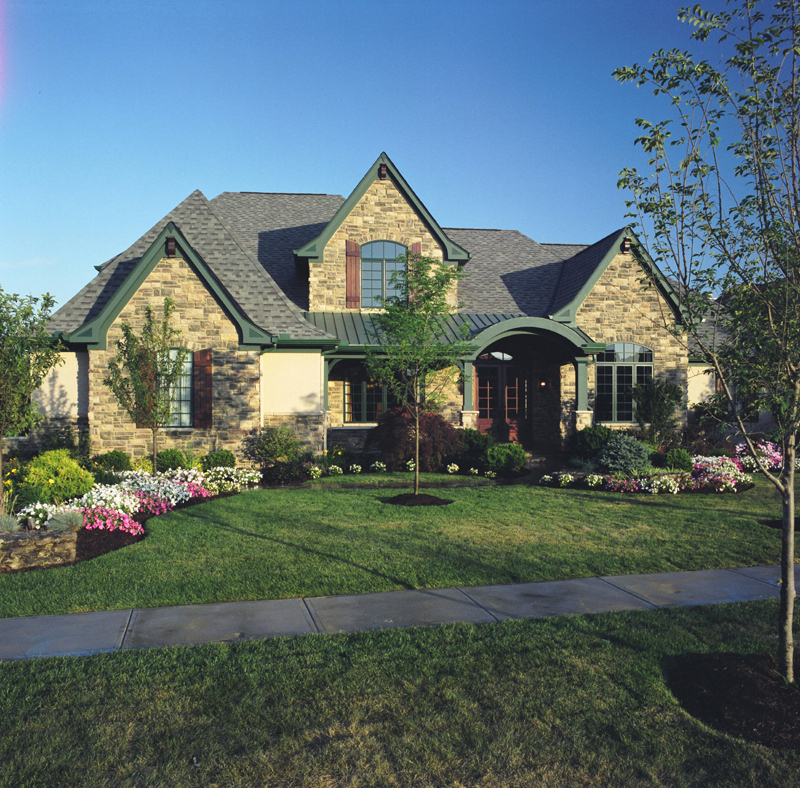 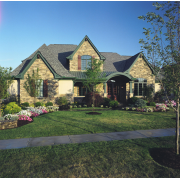 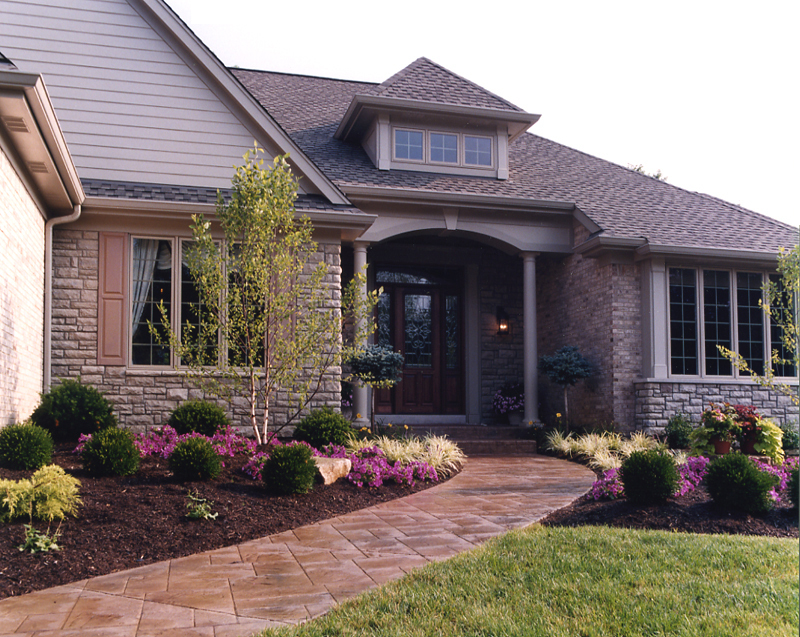 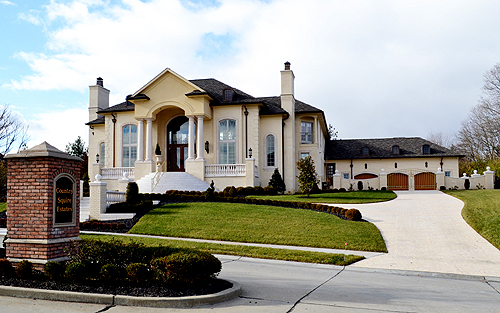 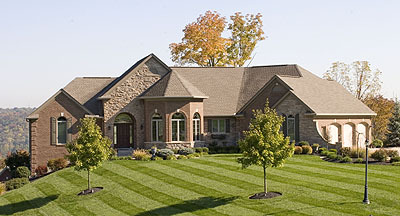 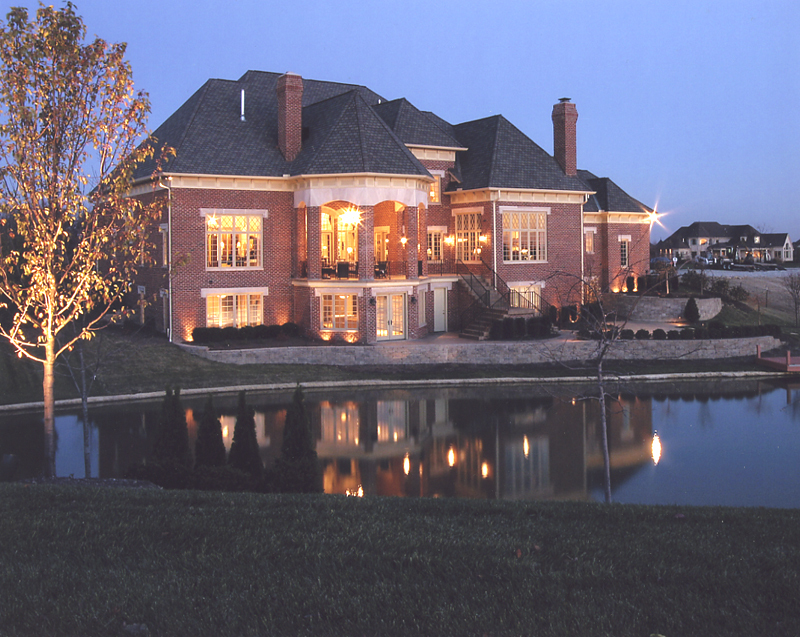 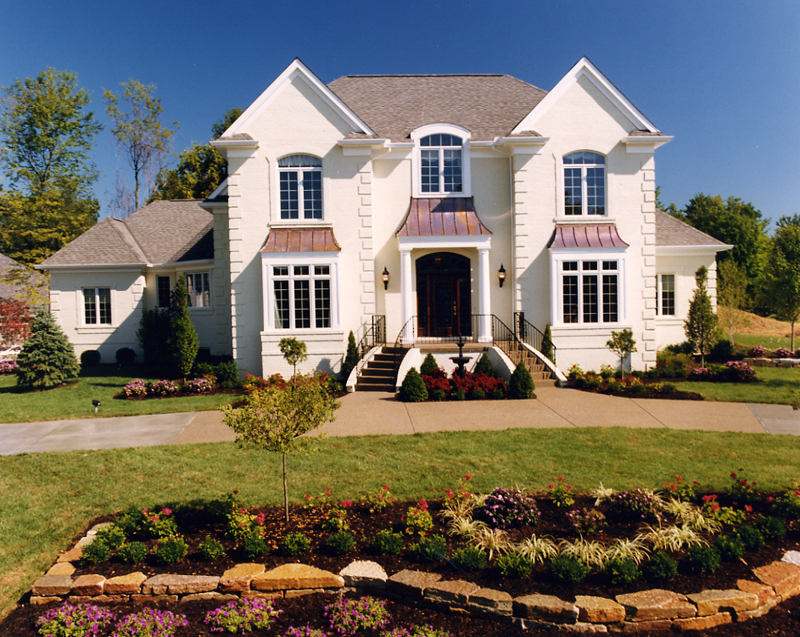 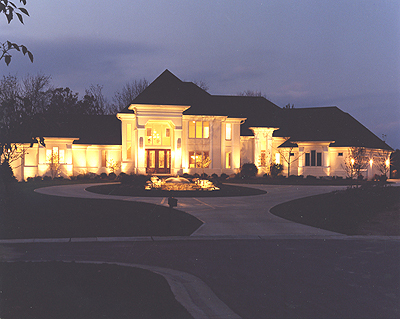 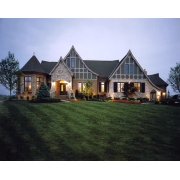 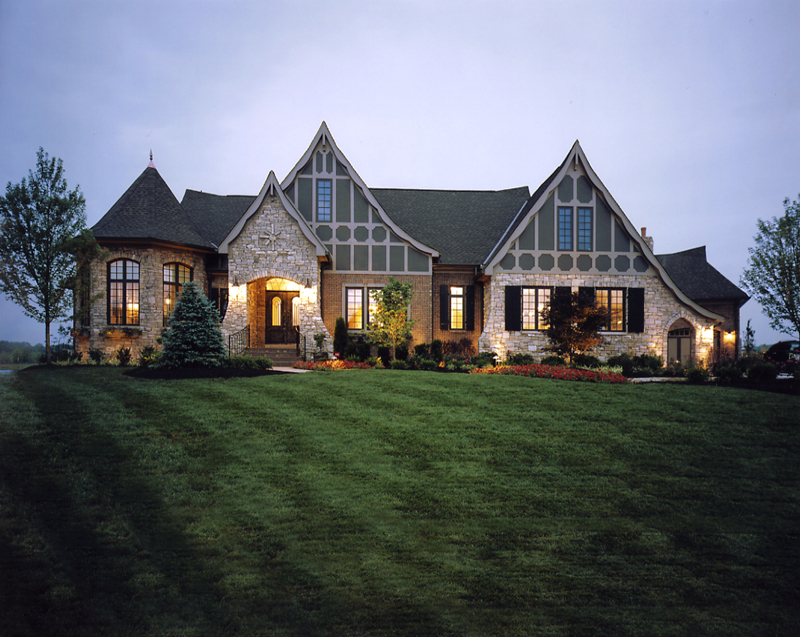 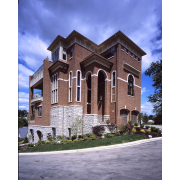 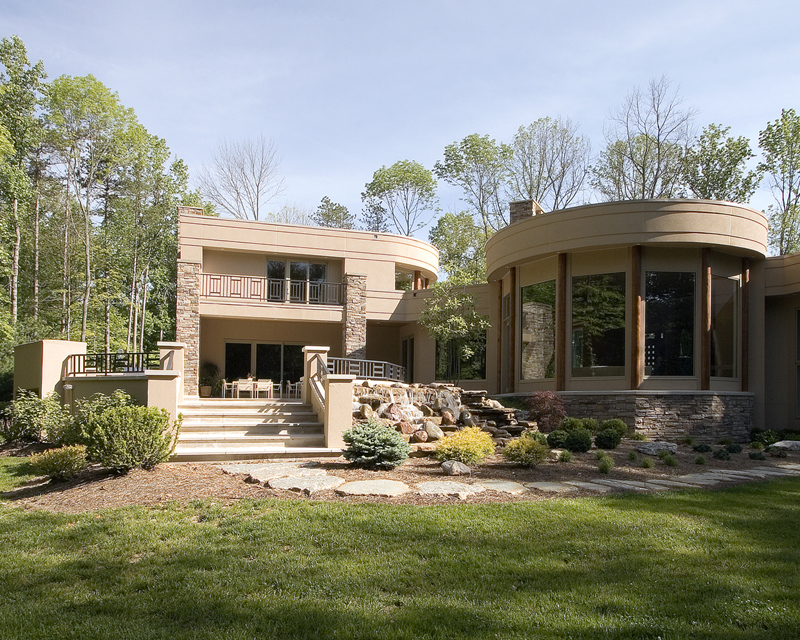 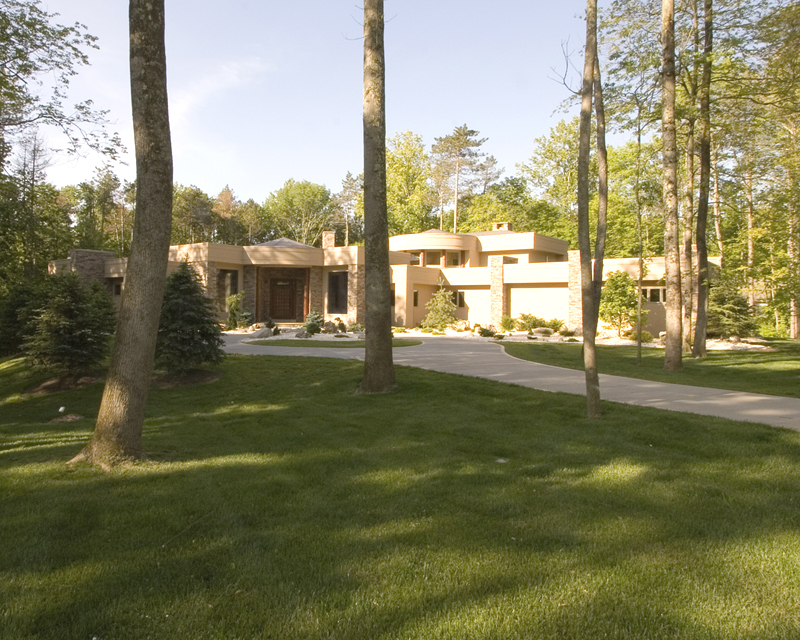 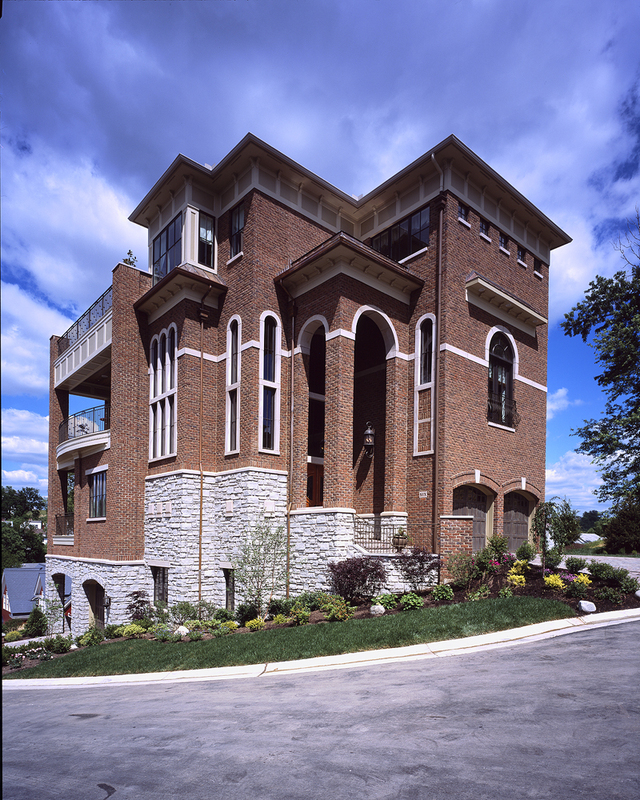 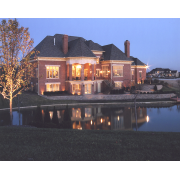 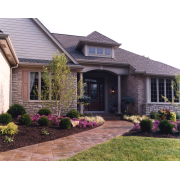 Working with challenging lot configurations and locations can result in exciting and innovative home styles.